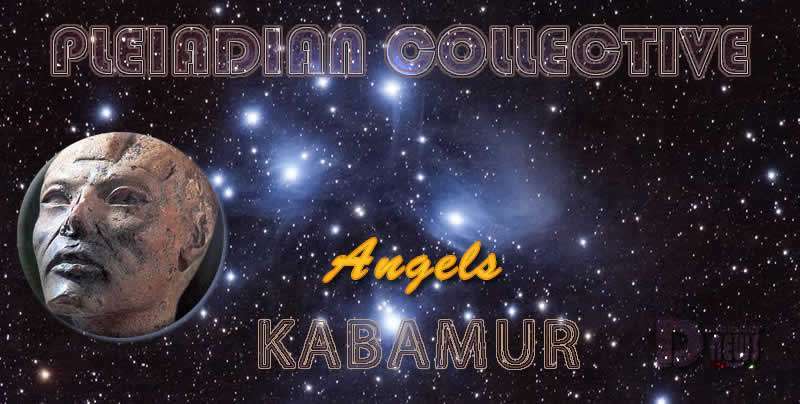 Angels – Neioh – Pleiadian Collective. By Kabamur Taygeta. We Take This Moment To Teach You About Angels. Angels Are Created Beings That Exist In All Densities. Angels Do Not Have Wings. They Are Able To Manifest As Human. They Remain Close To You And Feel Your Feelings And Vibration. But They Can Appear As Solid When Manifesting To Assist. In Times Where Scripture Was Recorded, There Were Many Stories Told. These Were Well Intended But Not Accurate. As Pleiadians Came Often, We Were Welcomed Among The People. We Taught Them About Our Life And Brought Many Animals, Musical Instruments And Art. We Taught Many Of Ways To Construct Their Dwellings. We Brought Crystals. This Was A Time That There Was No Fear Of Crafts Coming And Going. People Often Believed We Were Angels Or Sky-Gods. We Taught Them About Who We Are And Why We Came To Assist, But Rulers Of That Day Had All Control Of Recording The Events. We Are Teaching You Once More To Consider Truth And Not Stories. Archangels Are Also Very Sacred. They Are In A Different Ranking, To Use A Word You Would Understand. They Are Powerful Beings and They Do Incarnate If They Choose. Many Of The Most Beloved To You, Are Incarnated Now And Have Many Times. Archangel Michael Often Travels With IKAI And The Galactic Forces. He Is A Close Friend With Our Family On Taygeta. Archangels Interact In Many Galaxies As Friends To Others. Whereas Angels That You Have Heard About, Only Love And Assist. They Do Not Become Friends. At Moments They Choose To Be Seen In An Ethereal Form For The Purpose Of Comfort. They Are Intelligent And Compassionate And Wish For Many To Know Of Their Presence. This Is Their Intention Of Allowing To Be Seen At Times. We Cover You In Light!